The Council of Aboriginal Elders of South Australia delivers an information and advocacy service to older Aboriginal people through its 15 regional forums located throughout the state. Each region is represented on the Council by its locally nominated Elder/s who attends biannual and/or quarterly meetings. Regional forum meetings are held fortnightly or monthly and may include social gatherings. 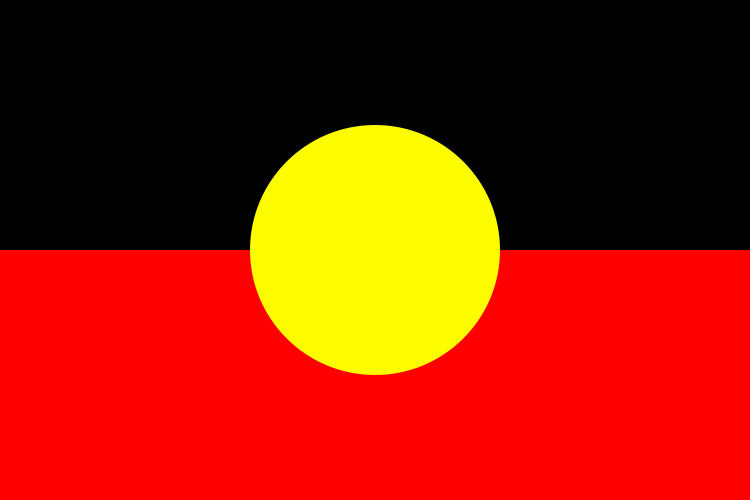 In addition, information is sourced regularly by Council from government departments, aged care services and the national aged care network regarding issues relevant to older Aboriginal people; which in turn is distributed to each regional forum via the local representative. Concerns or issues raised by Elders at the local level are brought by the local member to State Council to action through its secretariat.